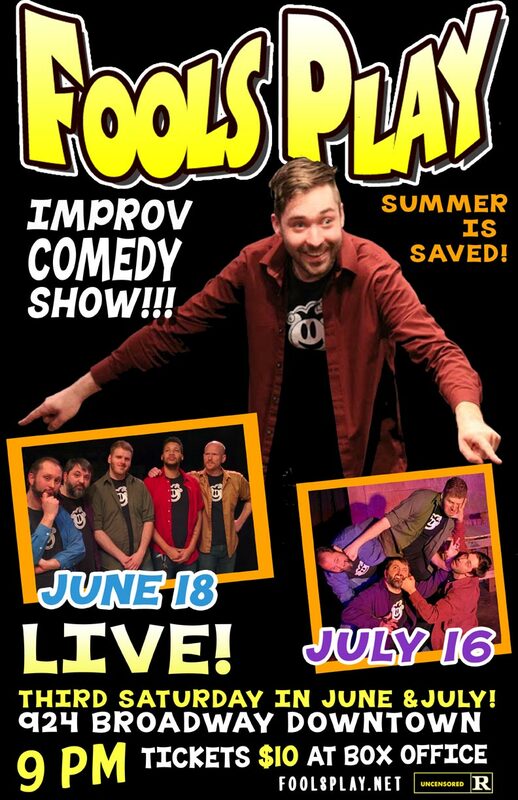 Did You Know There’s a Fools Play Show This Weekend? I’ll be there, up on stage! So can you (be in the audience). Categories: Concerts/Shows, Fools Play, Tacoma. Posted by Christopher Grant Harris at 5:30 pm.